Join us on Saturday, May 4th from 8am-1pm for opening-day-only food trucks like, Food Truck El Victor and K-Town Street Foods. Enjoy music from Lonnie “the L Train” and the Brass Messengers in celebration of spring’s return! Visit with new vendors and old favorites. Don’t forget (and spread the word!) you’ll find us in the lot between Moon Palace Books and the Hub Bike Co-op this season and next. For more exciting opening day event updates – RSVP here! Interested in lending a hand to the market? Join us on Sunday, April 14th from 10am-2pm! Help us move our market equipment from our Corcoran Neighborhood office to our new site at Moon Palace Books. Lift a bit with your neighbors and join us for pizza afterwards. Sign up here! 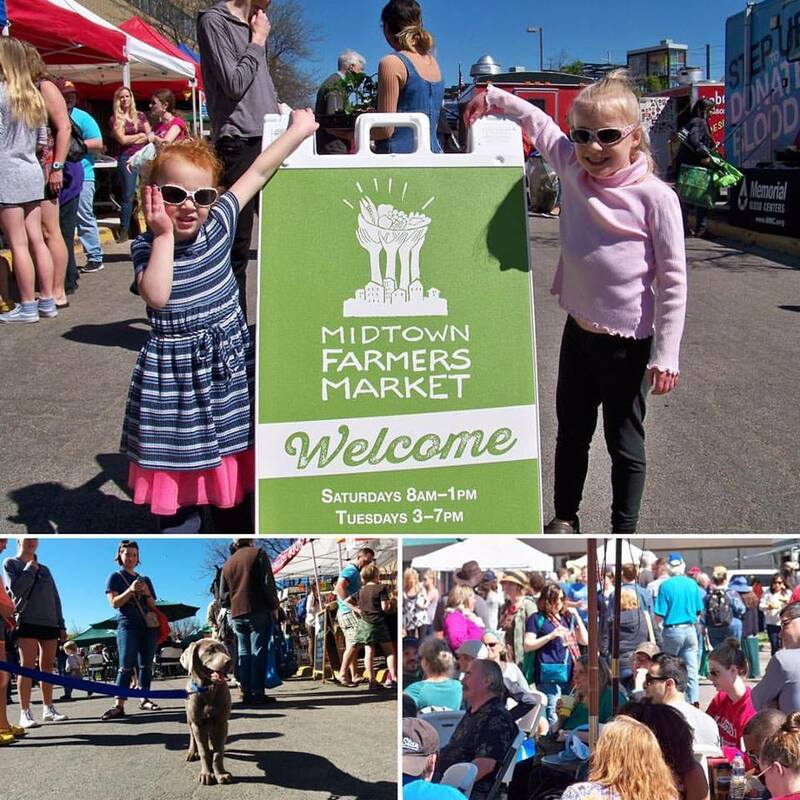 Email Kate with any questions – kate@midtownfarmersmarket.org. 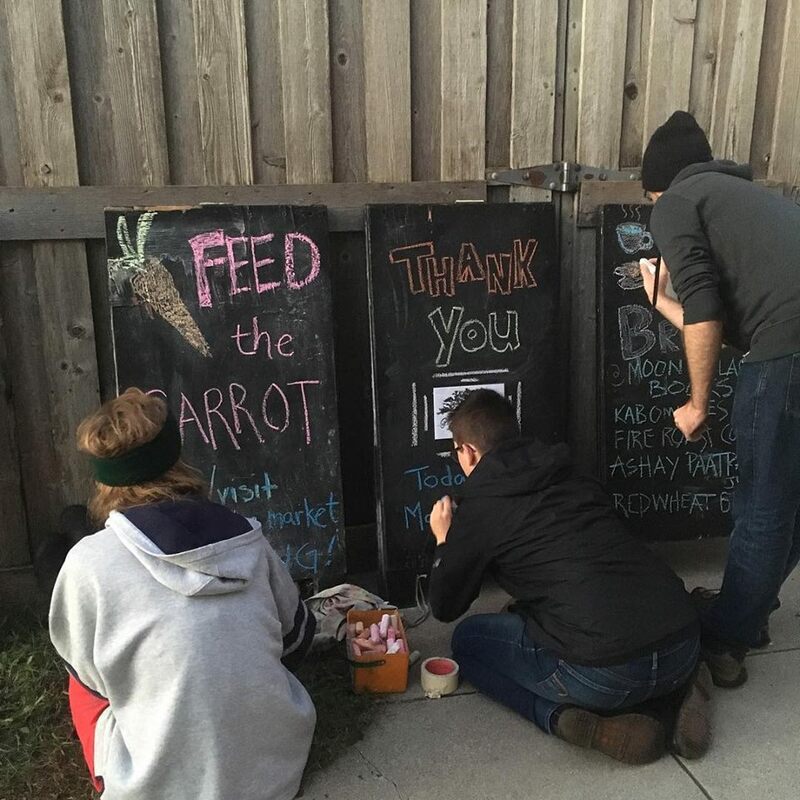 We love our market volunteers! Volunteers are needed for 2-4 hr. shifts every Saturday May through October. Opportunities include assisting with market set-up and tear-down, customer service and token sales, community engagement, staffing the market info booth, customer counts, photography, fundraising, and other market management tasks. Hang out with some great people outdoors doing great work, and get a market freebie as a bonus! Sign up here.